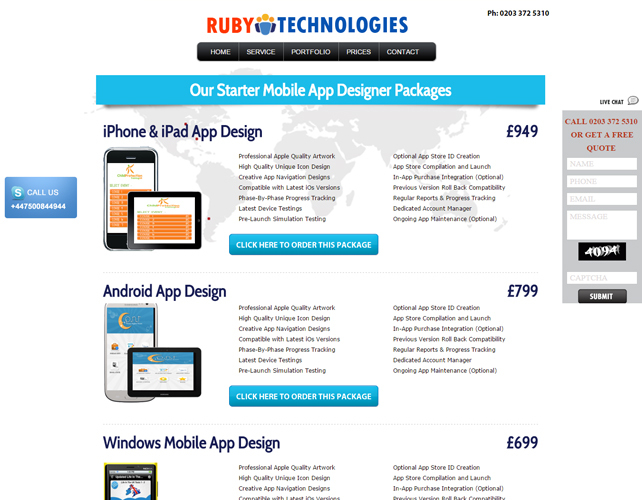 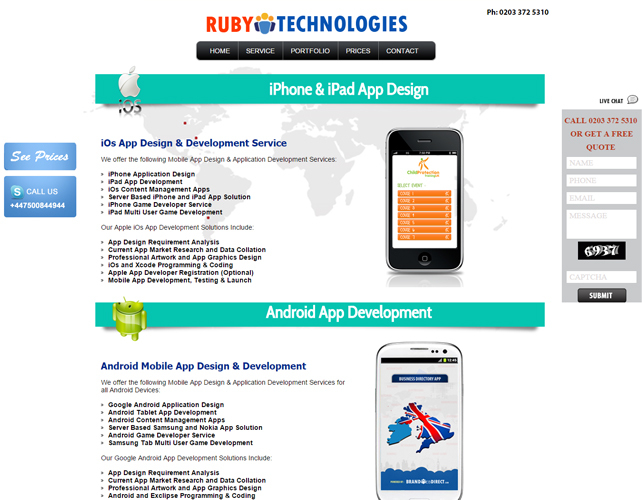 Ruby Technologies specializes in designing and developing the best in class Mobile Apps for any business. 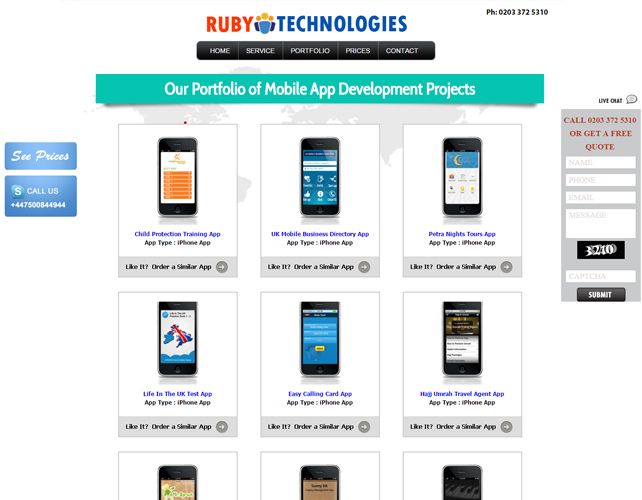 They have very highly skilled designers who create the most attractive design layouts for the apps and the developers implement all their creative ideas to launch a fully functional app which work seamlessly across all device resolution and orientation. 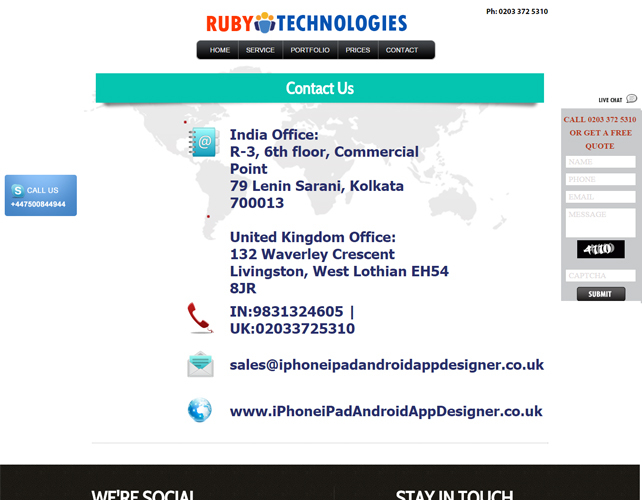 The team members at Ruby Technologies are experts at developing mobile apps for both iOS and Android platform.They also make exceptionally beautiful apps on Windows platform. 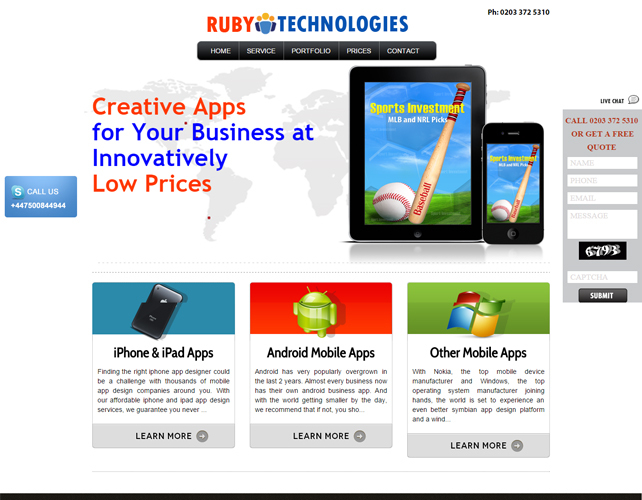 They keep themselves updated with the latest tools and techniques to design the most brilliant apps for your business.